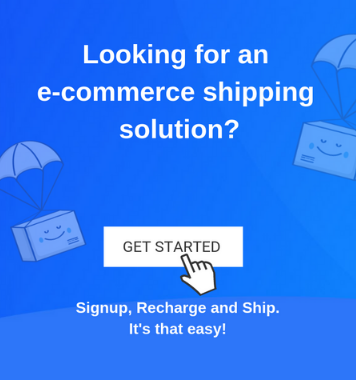 Like any other business, the main motive of an eCommerce business is to maximise profits through maximum reach and reception. While from the customer’s point of view; the main motive is to get the best products at affordable rates. This is where an effective pricing strategy comes into play. Maintaining the pricing of products and services is one of the most interesting yet challenging processes in an online business. If the pricing strategy is correct and falls in place, it can pave a path for an omnichannel success. 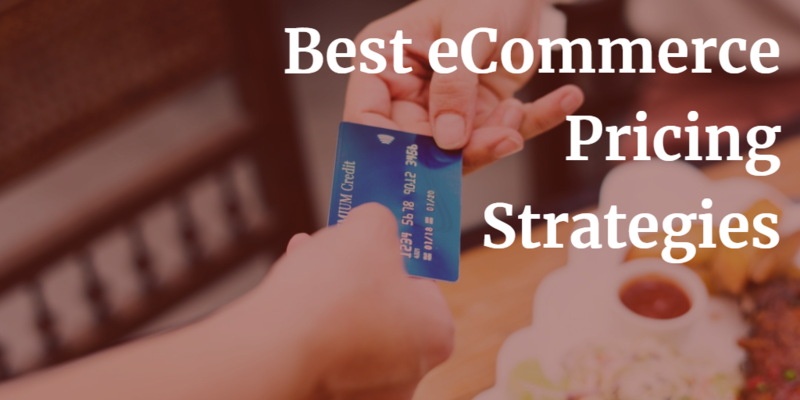 The following are some of the most effective pricing strategies that can be implemented in ecommerce. In this mode of pricing, the retailer mainly sets prices without doing much research about consumer behaviour or the demand-supply chain. The process is quite simple in approach and ensures a minimum return on the products that are being sold. In most cases, the retailer adds some extra markup on the cost price and creates a profit. For example, If you are manufacturing a pair of shoes at an overall cost of Rs. 700 and want to keep a 20% profit margin, you will sell the shoes at a cost of Rs. 840. This is precisely what is cost-based pricing. This model of pricing strategy works well for small and medium businesses that cater to a local target audience. In this pricing strategy, the retailer tries to set the price after doing a comparative analysis of the pricing of the other competitors. According to the comparison, you can set the pricing of your products based on the pricing of your competitor. Myntra and Jabong are two e-commerce stores that sell identical products like men’s and women’s apparel from similar categories and house a number of brands. They usually follow competitor based pricing and most of their product prices are very similar and have only a small marginal difference. This pricing model is ideal for selling identical products in the market. However, one drawback of this form of pricing is misleading information, which may hinder the progress of your business. 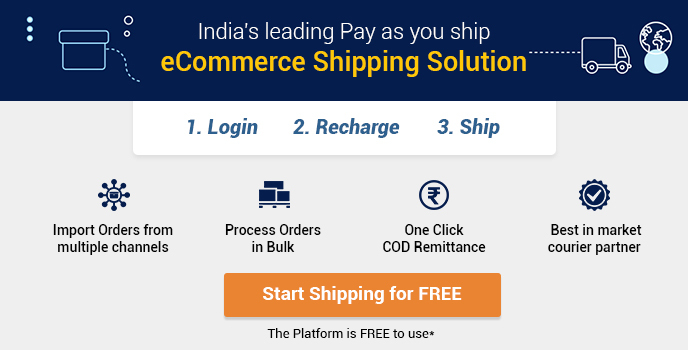 This is one of the most effective pricing strategies applicable to e-commerce. This is mainly focused on the quality that you deliver to the customer so that the demand increases. You make a research into the industry segment, the product segment, consumer tastes, behaviours, and buying preferences and according come up with the right price of the products. Although value-based pricing requires in-depth market research and customer analysis, the returns and profits that you reap from them are wonderful. As you go on in the business, you make subtle changes to the prices to match the tastes, preferences, and budget of the target audience. According to the demand and supply chain, your pricing will also vary. Choose the pricing model best suited for your level of business and slowly you can move to higher strategies. pricing strategy is a key binding factor for your business growth and customer retention, make sure to choose one which maintains a balance between both. Thanks for sharing. It is a really helpful guide!